How Asana helped me publish 20 articles this month? I started this month with the aim of publishing 20 articles on my website. I even decided early on that I wanted to have 50% of the articles on topic LEARN, 40% on topic LIVE and 10% on something new. 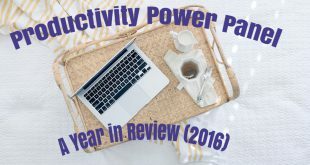 So how did I do this month – very well! Are you curious to find out how I keep on top of my blogging schedule and web development? My go-to tool is Asana. 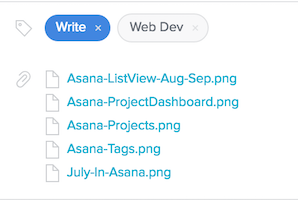 Asana is a free web-based to-do list manager application. But I use Asana as my editorial planner and calendar. 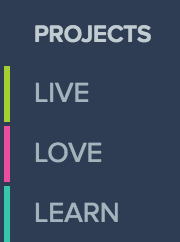 And that is when I set up the projects Live, Love and Learn in Asana to go with each of these areas. Setting up these projects helps me plan and review my progress on each of these areas independently. Asana comes with a project dashboard where I can get an idea about the overall number of articles I have written under each topic. I also use a simple RAG status to review this every month. RAG status means rating my progress/satisfaction with three colours – Red: Bad, Amber: OK, Green: Good! For example, lets see what I have down for this month. Live is Green. I did great in the area of LIVE, where I wrote about Goal Getting. I wasn’t sure I had it in me to write such self-improvement articles, but I went out of my comfort zone and did it anyway. Love is Amber. In the area of LOVE, this month I posted two video articles, although the first one was an immense success, my second video on Stamps of India, did not do particularly well. Learn is Red. In the area of LEARN, I usually do the writing in alignment with my web development progress. And I am totally behind schedule in this area. I had put too much focus on writing and less focus on the doing this month. At the beginning of the month, I list down the titles of the articles I want to write for the website that month. I always plan for more titles than I actually end up writing to give me some flexibility. Here is a sneak peek for the next couple of months for the topic LEARN. 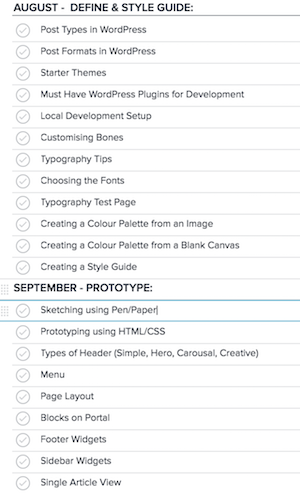 You can see from the list that next couple of months I will be focussing on the creation of a Style Guide and a Prototype for my website. I can use WordPress to do this by creating empty draft posts with just the titles. But in Asana, it is really so easy. I can just keep churning out my thoughts on the list without having to worry about too many clicks. Once I have the list ready for the month, I assign the posts to me. If there are any articles in there that are date specific then I put a due date straight away. A good example was the EU Referendum and the aftermath articles that I wanted published on June 23rd and 24th respectively. I have set up tags for all my blog post categories – Goal Getting, Productivity, Philately, Web Development, Content Creation etc. So after I create the list, I tag them with the category. These tags are not currently actively used for searching or sorting as I have very few categories under each main project. But I am setting it assuming that it could be of use in the future. Once I have assigned the posts to me, set the tags and assigned some of the due date, I get into the scheduling part. For this, I go to “My Tasks” where I can view all the titles that are yet to be published. Here I start ordering and setting due dates against each of the titles. In Asana, I have set up two tags – Write and Edit. When I first list down the titles of the articles I want to write, I mark all of them as Write. Once I have written the draft article, I remove the tag Write and add the tag Edit. I later edit the article by doing a basic spell check and add media and links. Then, I schedule the article for publishing and remove the tag Edit. Once the article is published, I share it on my social networking websites – Facebook and Twitter – and then mark the task as completed. Using these tags also help me identify the status of the posts by colour – blue for Write, orange for Edit and the topic colour of either Lime, Fuchsia or Teal when it is ready to be published. I actively use the file attachment and comments feature in Asana to capture my thoughts and attach files that are relevant to the topic I am planning to write. I usually collate the media files like images, video clips etc in Dropbox and then can attach files from there directly. Given below is a list of files I have already got ready for this article I am writing now. One of the coolest feature of Asana is the ability to organise the article titles (or tasks) in a calendar view. I use this view on a weekly basis to shuffle around my publishing schedule. I can drag and drop these titles to other dates to advance or postpone the publishing of any article. Here is the July overview from Asana. You can see the colour-code in action here. This article I am still writing about is shown on 30th July in blue which is the colour code for Write. Currently I write the articles a day before or on the morning I am planning to publish it. But I am striving to get into a comfortable position where I have 4-5 articles ready at the beginning of the week, so all I need to do is focus on the publishing and sharing on social media. 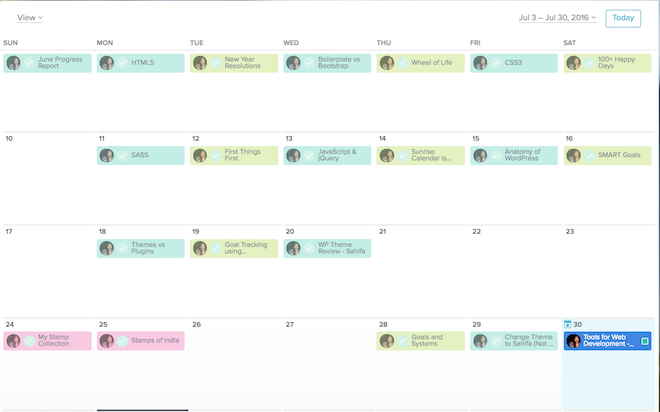 Asana has its own calendar view. But I usually like to see what else is happening in my life when I am planning my editorial calendar. With Sunrise calendar application, this has been a cake walk. Sunrise integrates my Google calendar and Asana calendar and I can do all the planning in a single place. But with Sunrise going away end of next month, I am on the look out for a suitable application that can synchronise my asana and google calendar both ways. Asana has only a web and mobile option. This is a major show stopper for me, as I usually like to do all my planning offline. For weekly planning I use Todoist and Sunrise currently both of which have offline desktop versions. But like I said, Sunrise calendar application will be gone in another month and I don’t have an alternative for this yet. Evernote is one of the best tools out there for content aggregation. I use Evernote to collate content for my articles and even sometimes type up my draft. However, Asana and Evernote don’t play along well. When I used to do ghost-writing for a client a few years ago, I used Azendoo for managing my writing. At the time it was a free tool with 100 MB storage. Now it doesn’t come cheap at $90 per year. I wish Asana brought is Evernote integration. It would be such a game changer. Edit Flow is a WordPress plugin that comes with some of the cool features of Asana. The advantage of this plugin is that it resides within WordPress. But this also means it lacks some of the integrations that Asana has (for example, DropBox, Google Drive). Trello is another free to-do list management tool like Asana. It is very visually appealing and I used it extensively during my real estate/home purchase phase and in the past for cataloguing items. You can enable the Calendar Power-Up to visualize cards with due dates on a calendar right in Trello. Like Asana, you can change due dates by dragging cards onto different dates directly in calendar mode and view cards on a weekly or monthly format. The paid version of Trello comes with a lot of integrations with applications like Evernote, Github and Twitter. I can see a lot of prospect here, but I still think $120 is a lot to cough up for a website that I am not making any money out of. But if I get into content marketing, I can see myself using Trello. When I had to choose between Asana and Trello, I chose Asana purely because of the two-way calendar integration Sunrise offered. Sunrise calendar supported Trello too. But you couldn’t create a tasks in Trello using Sunrise. Are you a budding or an established content creator? What are the tools that help you with content creation and management? Share your thoughts in the comments below.